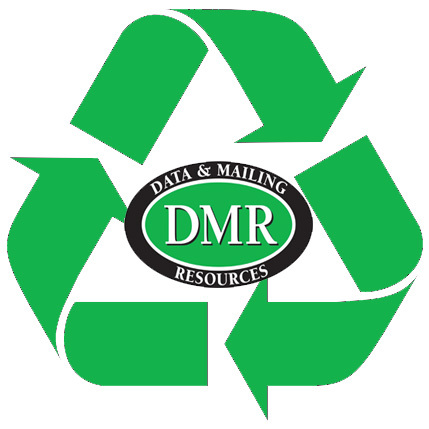 Did you know that January 1, 2013 through December 31, 2013, DMR recycled 200,490 pounds worth of paper and cardboard. We broke the 100 ton mark this year! DMR proving again that direct mail is green!